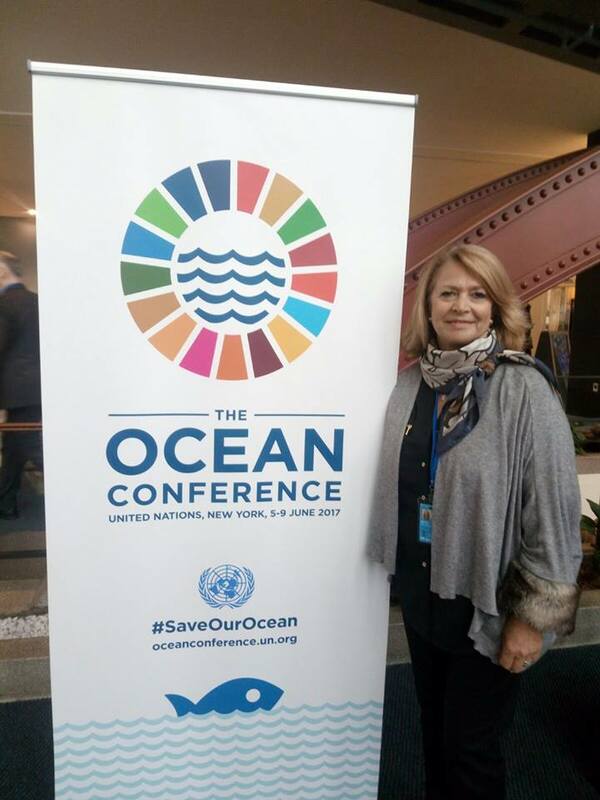 The current president of the Club of the Most Beautiful Bays of the World, Maria das Dores Meira, the former president, Galip Gur and the future president of the Club, Michel Bujold are this week in New York, to participate in the first United Nations Conference dedicated to the Oceans . 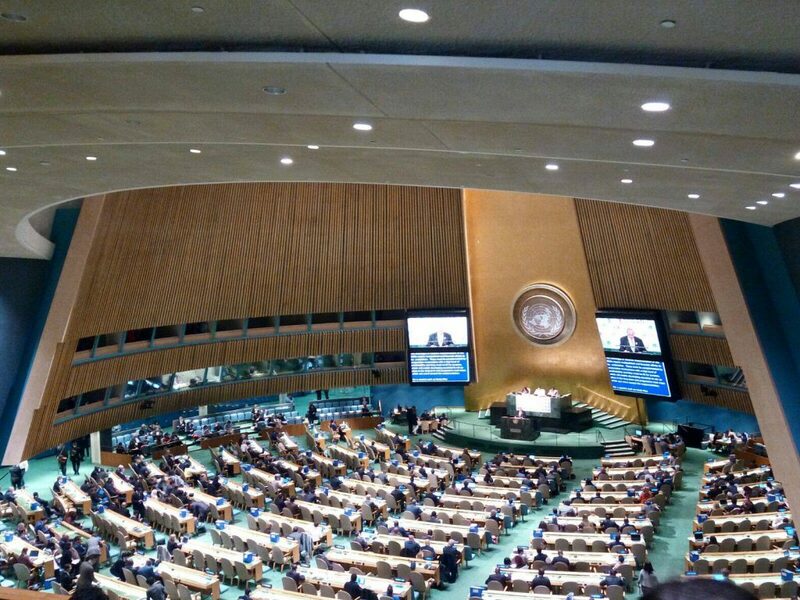 According to Objective 14 of the Sustainable Development Agenda on the Preservation and Sustainable Exploration of the Oceans, during these days it is intended to take firm steps in the adoption of commitments by the Member States of the United Nations and to promote the dialogue between governments, companies, foundations and non-governmental organizations. 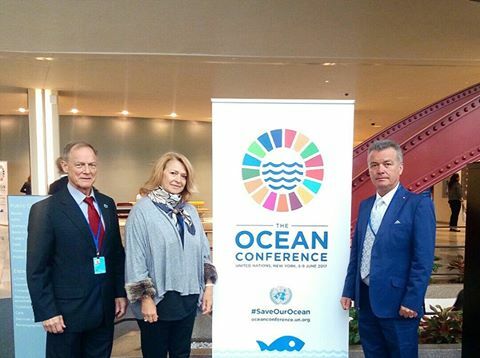 As part of this conference, an Internet site will be launched where any public or private organization can now record its commitments to the protection of the oceans.